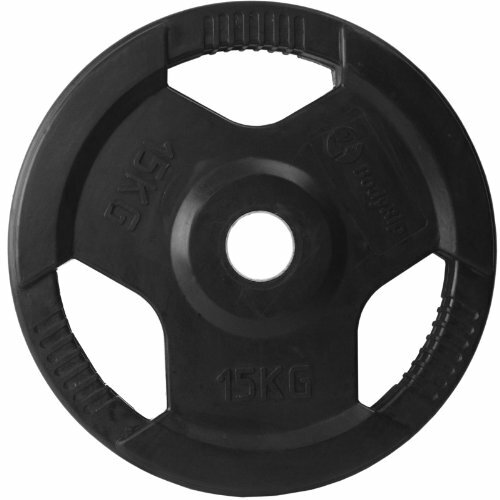 Weight Plates: 4 x 1.25kg. 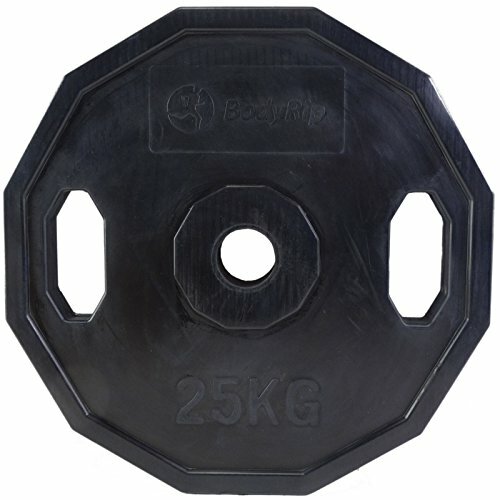 1.25kg – diameter: 16cm, deep: 2cm. 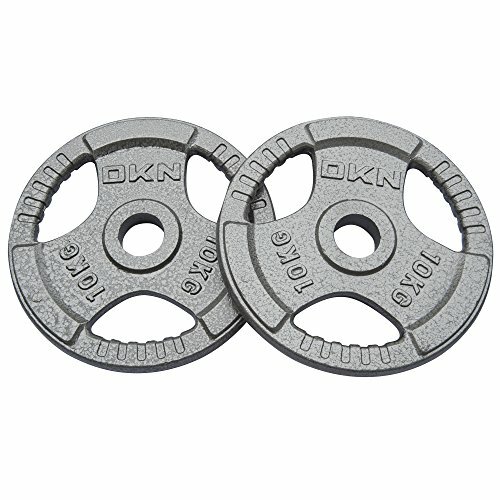 Great for home use to add that extra weight to your workouts. Excellent for developing body muscle, balance and co-ordination. 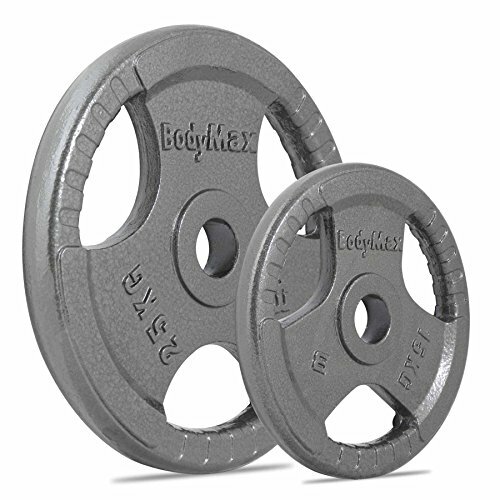 Are you looking for 2″ Olympic Weight Plates in different weight classes to help you perform workout regimens that you planned? 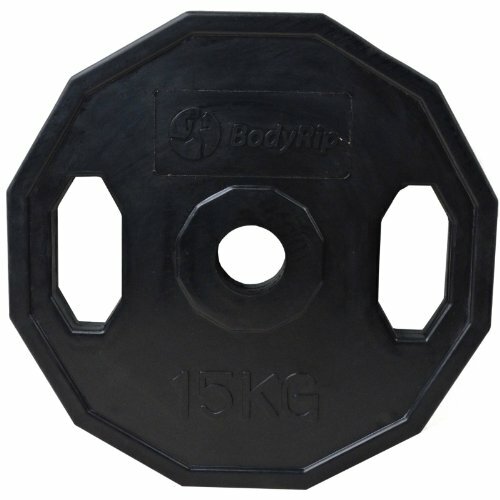 BodyRip is now offering a set of 7 polygonal plates that are colour coded. 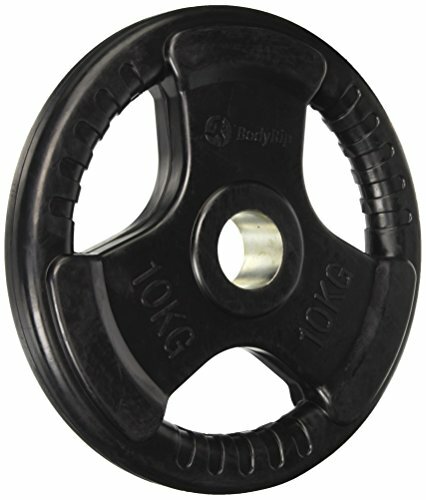 These plates are highly sturdy and durable, and the colour coding makes them aesthetically pleasing as well.